The new Johnny B. Morbid album has arrived! 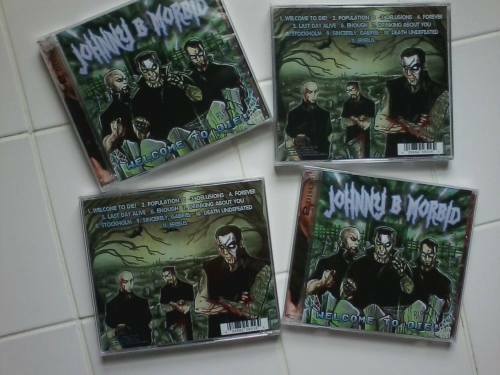 Order now at www.johnnybmorbid.com or contact Johnny B. Morbid directly right here on Tumblr!